This is an indispensable repository of information and comparative analysis. A collection of general reports delivered at the XVth International Congress of Comparative Law held in Bristol in 1998. They cover the entire field of legal study ranging over legal history and philosophy, civil and commercial law, public and private international law, intellectual property, labour law, public law and human rights, tax law, computers and a legal bibliography. 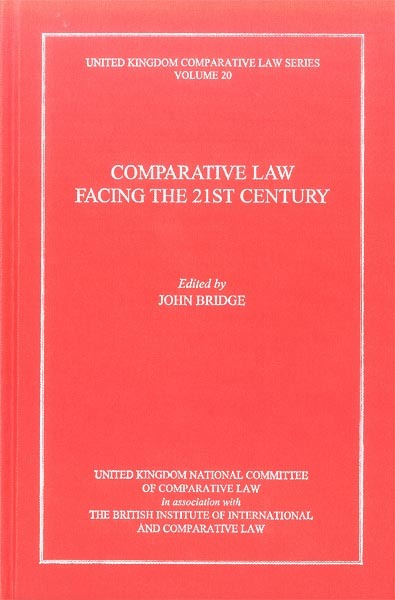 "Comparative Law Facing the 21st Century"